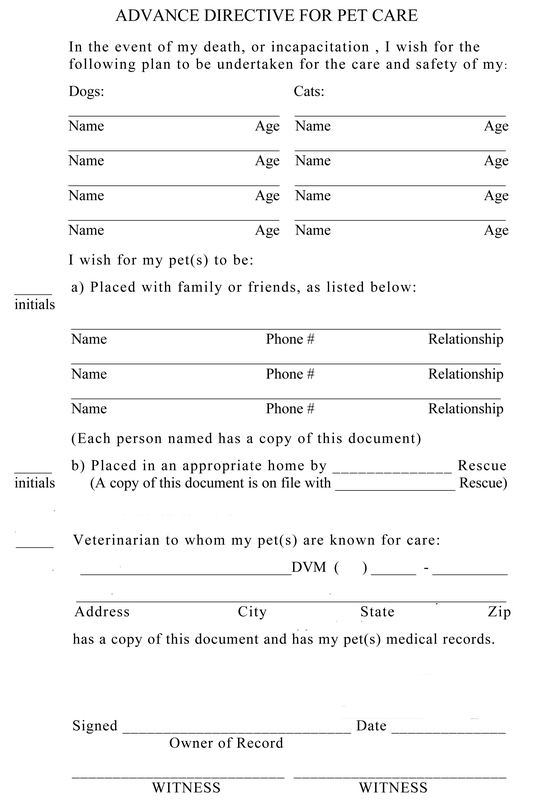 Advance planning for the welfare of your pets should you not be able to care for them. Why 2 Really is Better Than 1. How to socialize feral kittens. Aka... Amputating Your Cat's Toes. Local veterinarians we trust with our kitties.